Our program focuses on building campers confidence to perform in front of people. Each activity area will have a structured curriculum that will teach them everything they need to know for visiting day at the end of each session. These culminating programs are performed demonstrating the accomplishments of our campers. We perform three to four performances per summer. Campers participate in both onstage and behind the scenes programming. The Lindenmere Rec-Hall is a busy place as it is home to many evening activities, special events and our theater and voice programs. Campers may choose to act on stage in one of our productions each summer. 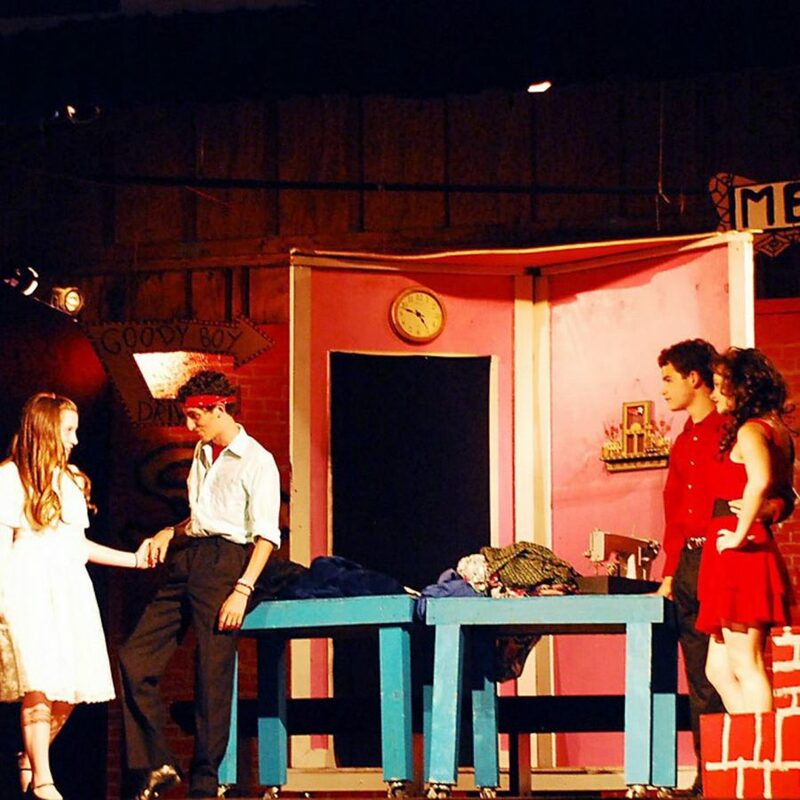 Grease, Annie, Wicked, Schoolhouse Rock, The Little Mermaid are a few from recent productions. For those campers who prefer to be behind the scenes, we offer costuming, set design, stage management, lighting and soundboard engineering. Our voice program will allow campers to pick their favorite song and sing it while being accopmanied by a piano. 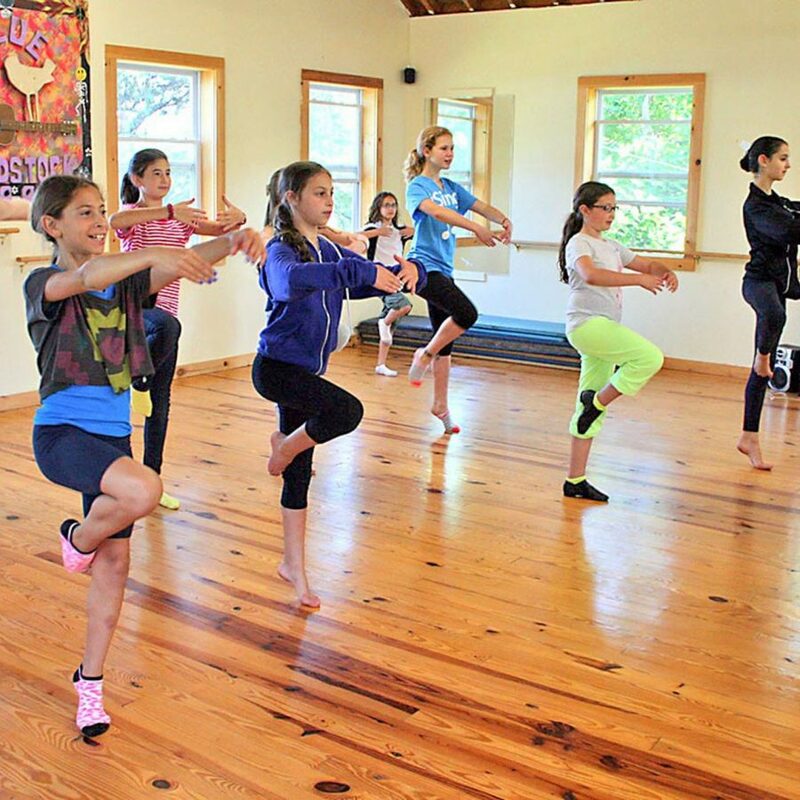 Lindenmere campers are able to utilize 2 separate dance studios with well equipped sound systems, wall mirrors, ballet bars and hardwood floors. We offer hip hop, jazz, modern, ballet and tap. Campers will work with their counselors to learn how to choreograph a routine, fine tune their skills and put on a performance at the end of either session. 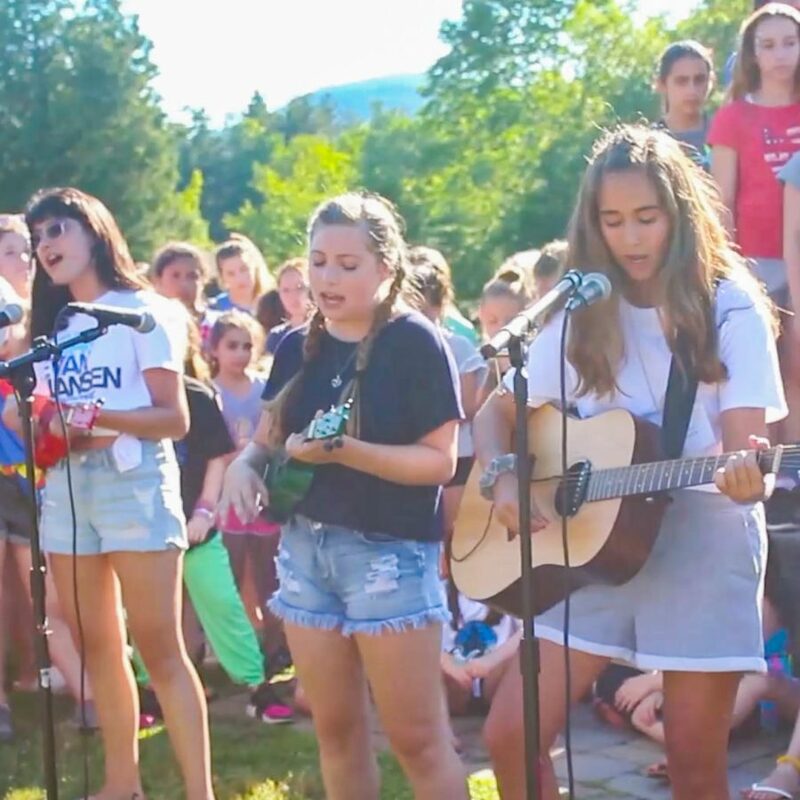 Campers put together bands and use one of our 5 studios to practice and record both original and cover songs. Camp supplies guitars, drums, pianos, bass guitars, keyboards and all other equipment needed to be Rock Stars! Band instruments are always a big hit as well!! There will also be instructional periods offered for those campers that want to learn or improve on a specific instrument. Your child recordings will be made available at the end of each summer through our website.